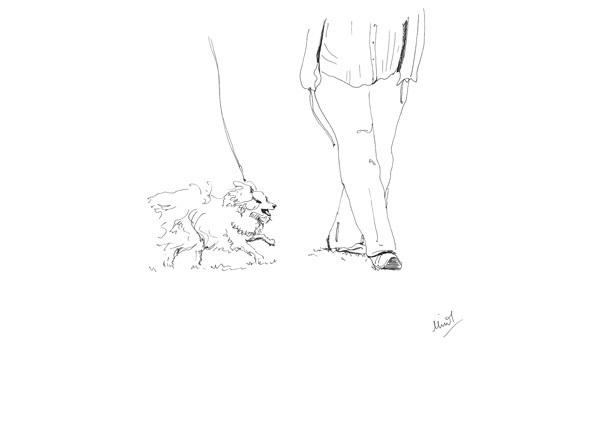 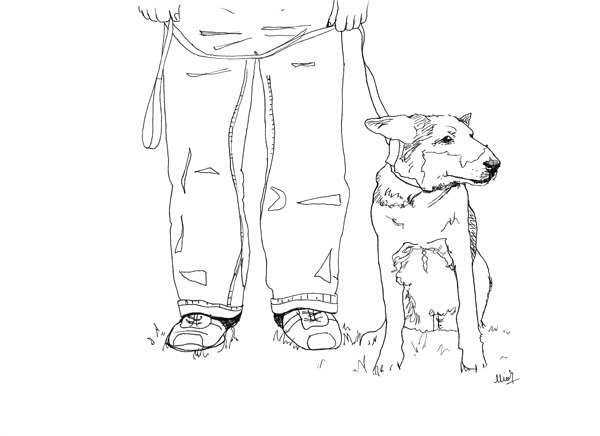 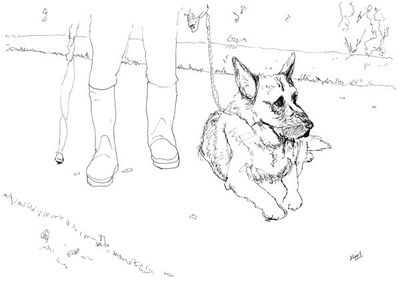 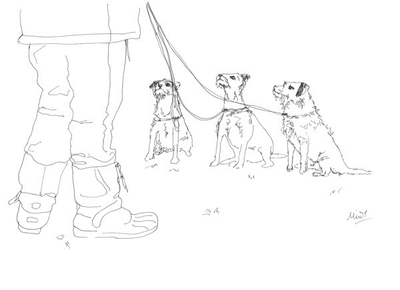 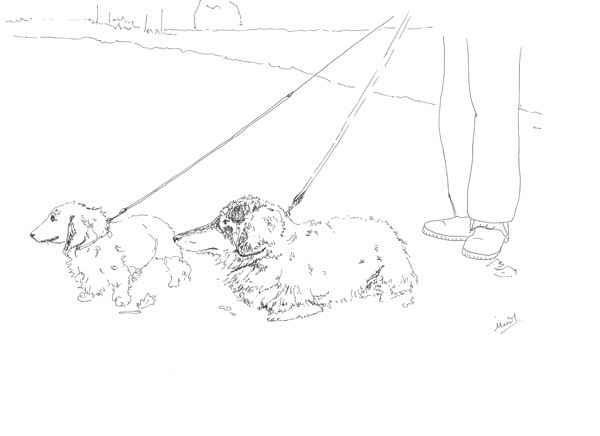 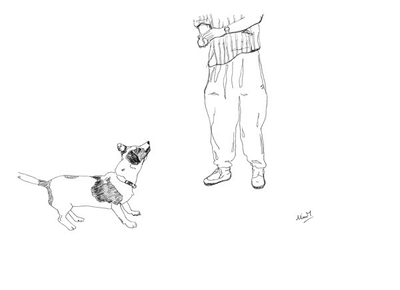 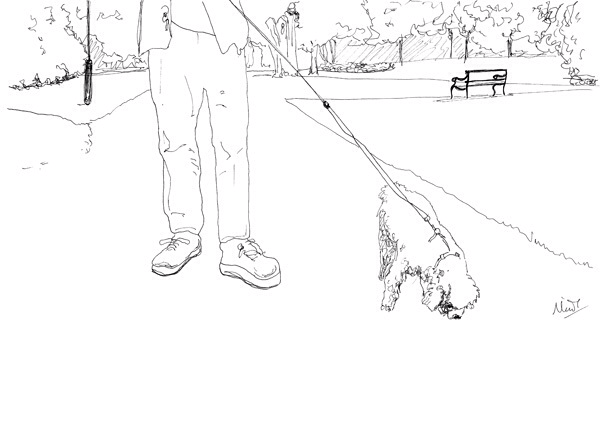 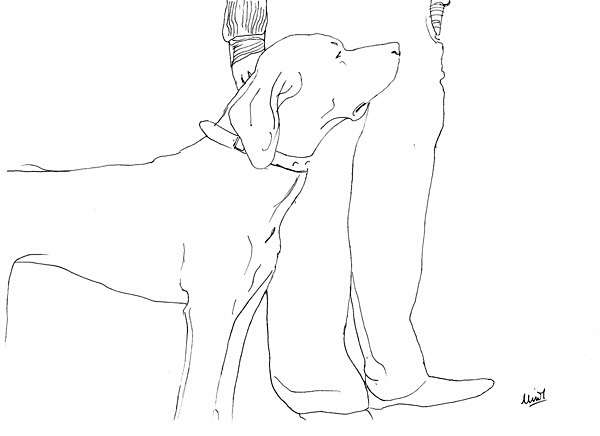 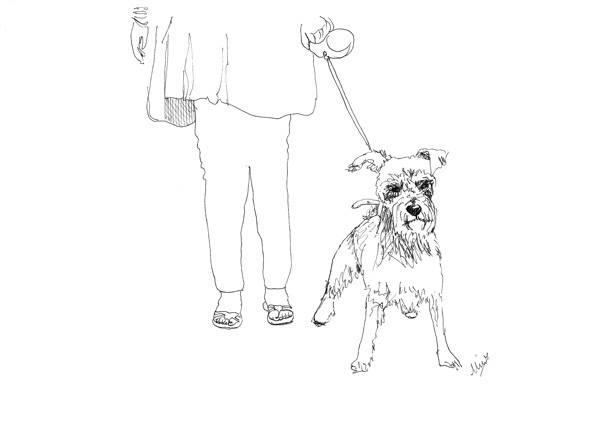 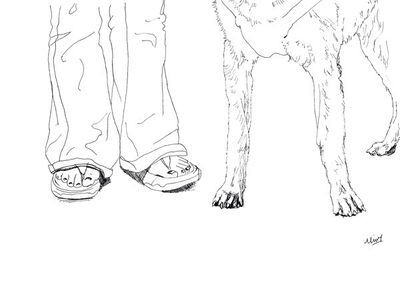 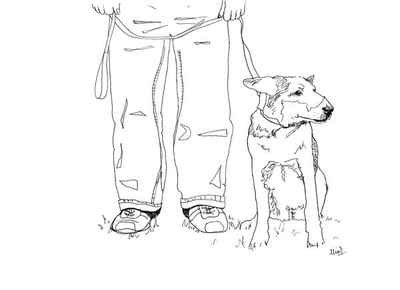 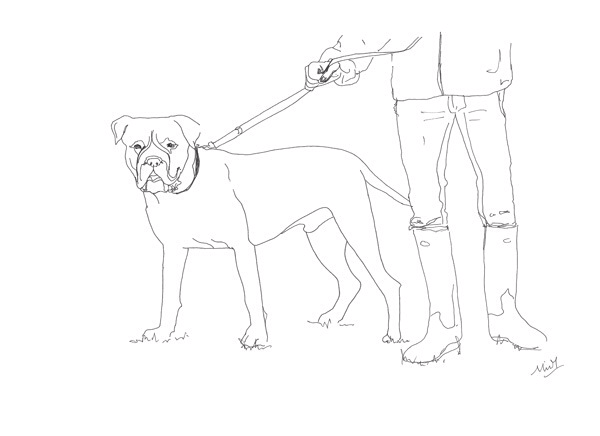 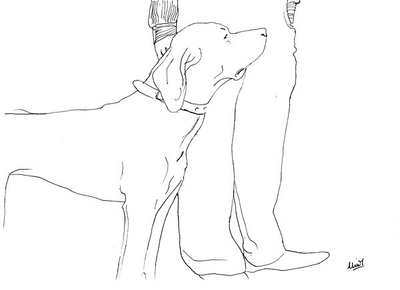 Project Dogwalk is a series of drawings of local dog walkers. 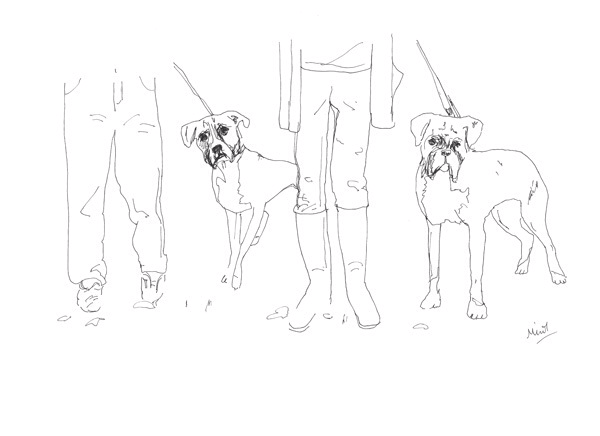 This is just a small selection. I started this collection straight after finishing my degree and thank the series for giving me the incentive to continue with an animal theme in my work. More recently I have taken this idea and tweaked it to paint the cats I meet in the street, see my Cat Encounter paintings.